My Lifetime passion for the DC-3 took a new dimension as I went in search for this legendary aircraft on the last frontiers of this World. Read about my harrowing adventures in this 320-pages non-fiction book, illustrated with unique 250 photos from locations visited. 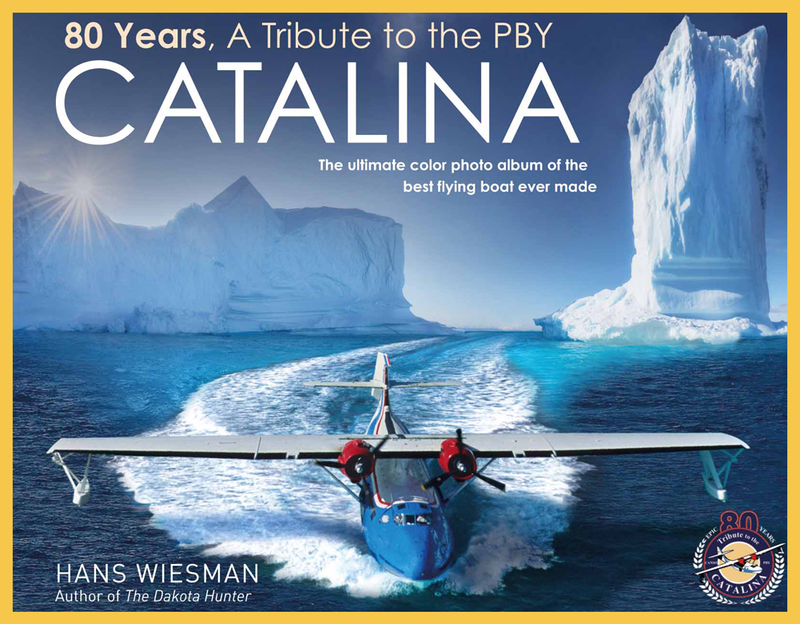 The full career of the PBY Catalina / Canso in a magnificent XL Photo Album with 400 photos, many never published before. 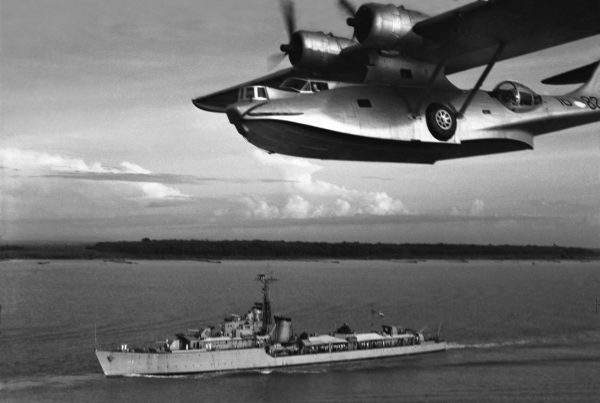 From 1937 to 2007, the Cat’s seven lives are described, from the Wartime on to its Post-War period as a cargo/ fire flghter/ Coast Guard plane. 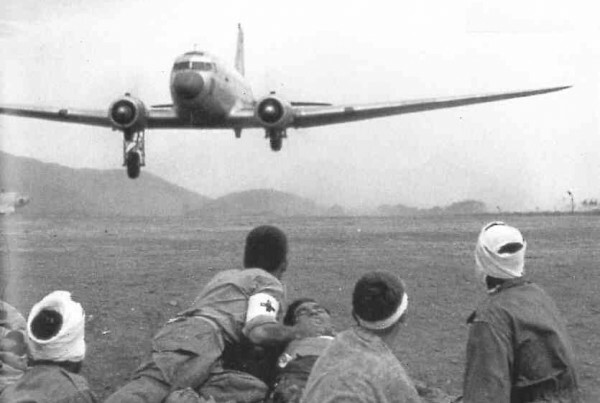 Ending with the survivors of the New Age, they are all there in this fully illustrated Lounge Table book with Pilot’s reports and visits to Faraway islands. 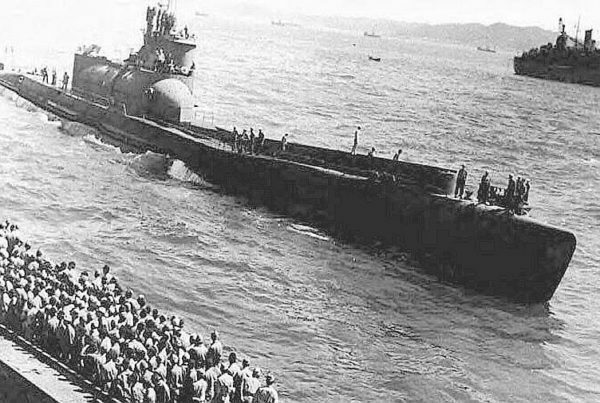 Nippon’s WWII Aircraft Carrying Monster Submarines built to attack the US Westcoast. 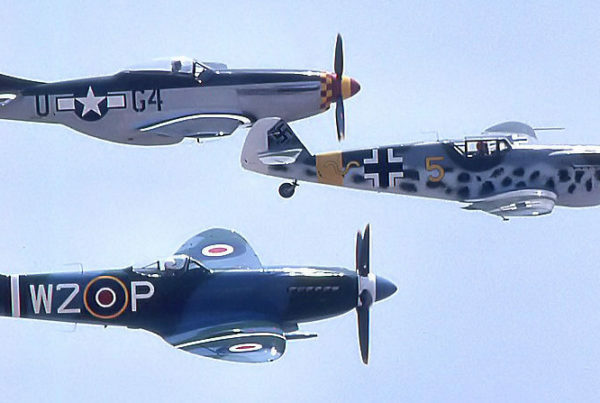 Surprising TOP-25 List of most built Allied & Axis Aircraft Types,1940-1945. Airborne Aircraft Carriers: Wing tip coupling giving a “free ride” to Fighters. 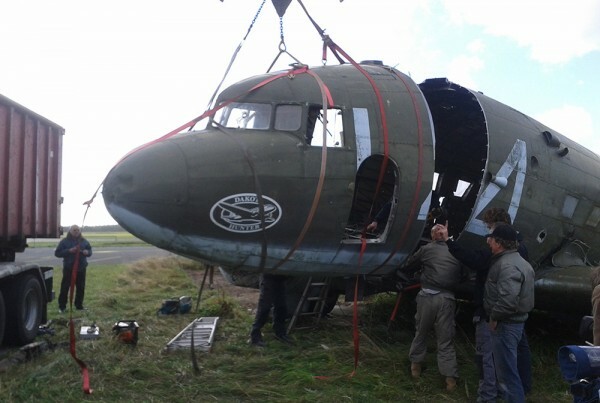 “Spooky”AC-47 in a Combat role, 80 Years after the DC-3’s Maiden flight. A New Photo Album “80 Years, PBY Catalina”, the saga of the best Flying Boat ever made! 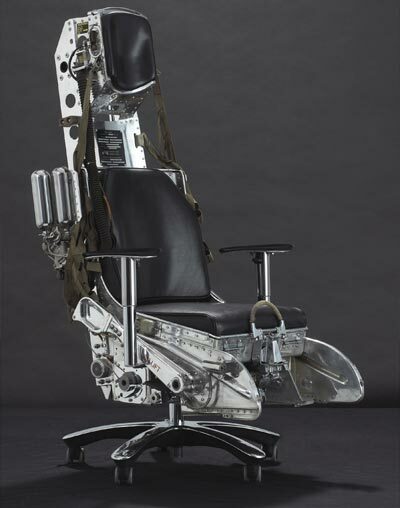 As Douglas introduced in 1933 its novel concept of the DC series, the company had a ground breaking design in hands that would soon conquer the world. 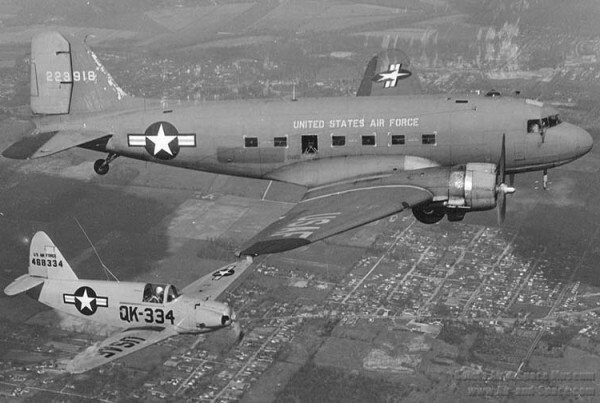 The DC-2 was the twin engine all metal aircraft with state of the art features as retractable landing gear and variable pitch propellers in a streamlined and smooth design, as the world had not seen before. 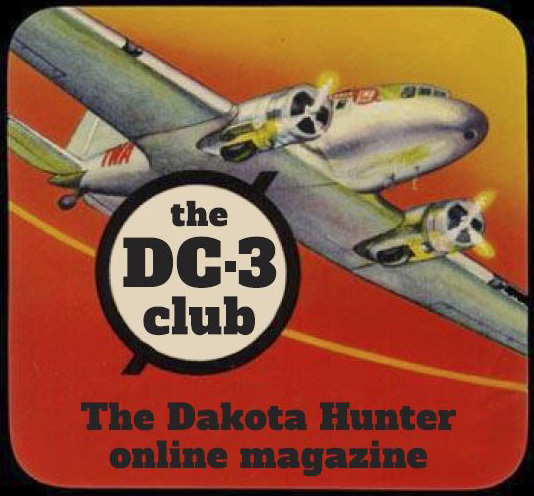 An informative & entertaining online magazine about vintage aviation with a focus on the Douglas DC-3, / C-47, Dakota t.
The Dakota Hunter: In Search of the Legendary DC-3 on the Last Frontiers by Hans Wiesman is an amazing retelling of one man’s quest to pursue his dreams and passions. 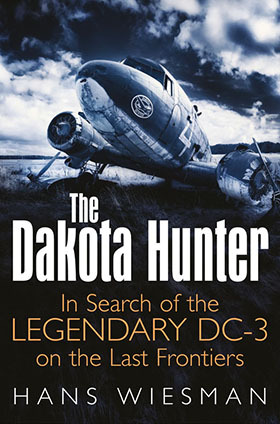 A must read for anyone interested in aviation, travel, history, and of course the DC-3 aka Dakota. From the very start Wiesman’s engaging autobiography takes you to another world not experienced by most. From his childhood in the wilds of post-war Borneo in the early nineteen-fifties to the far reaches of the final frontiers in the new millennium. 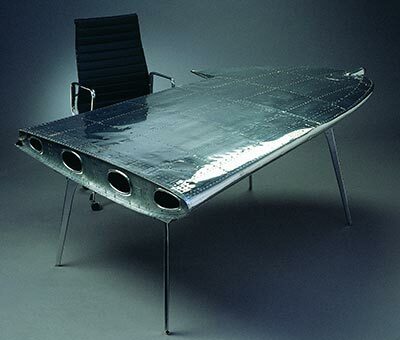 You follow his quest and passion to find and obtain scarce Dakota wingtips. Traveling around the world he brings to life his experience. With a fantastic sense of humor, true passion for adventure, travel and the world around him you feel as if you are right there with Wiesman. 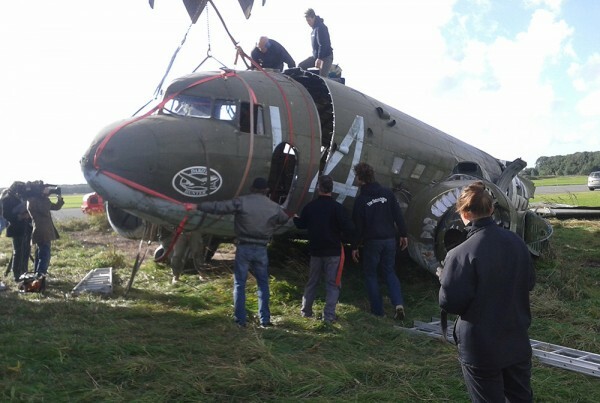 You can feel his elation at seeing a Dakota no matter its condition derelict or still flying his passion comes through. The Dakota Hunter is filled with hundreds of photos documenting the hunt and bringing even more life to the book. He ensures the reader understands the historical and often unstable political situations as he travels to destinations like Bolivia, Colombia, and Madagascar. 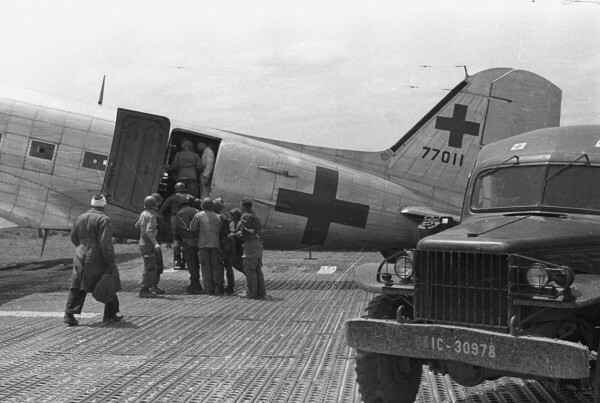 Throughout the book you learn that for Wiesman his quest for wingtips, is his quest and passion for the Dakota. 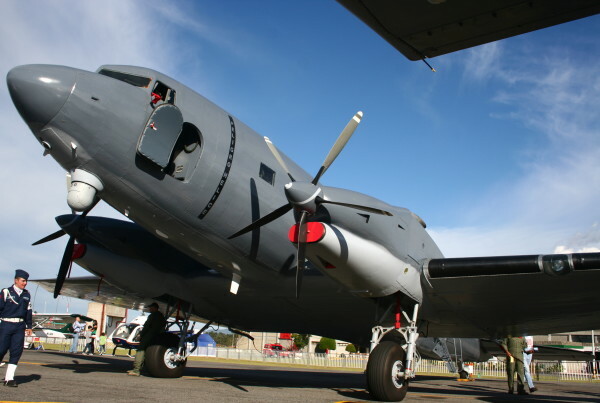 In whatever state of disrepair, the Dakota is a beautiful airplane with an amazing history that deserves to be respected and honored for its service both during peace time and war. 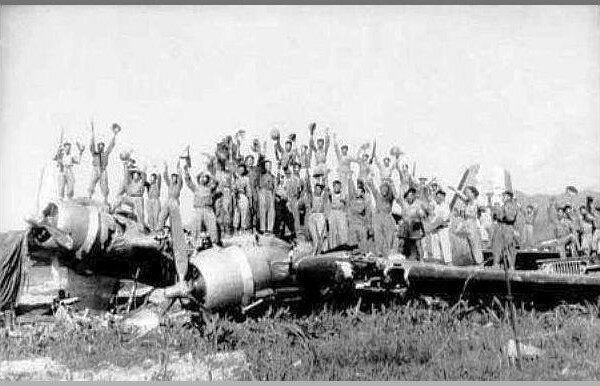 A testament to this is the following excerpt from his trip to Thailand: “As they say, “Old soldiers never die, they simply fade away.” And that is exactly what happened with the derelict Dakotas of the Phuket Reef Squadron. They are gone forever, somewhere in the eerie depths of the Indian Ocean. Probably the best grave they could have wished for. They slipped quietly away into the abyss where no human claim nor quarrel can ever touch them again. 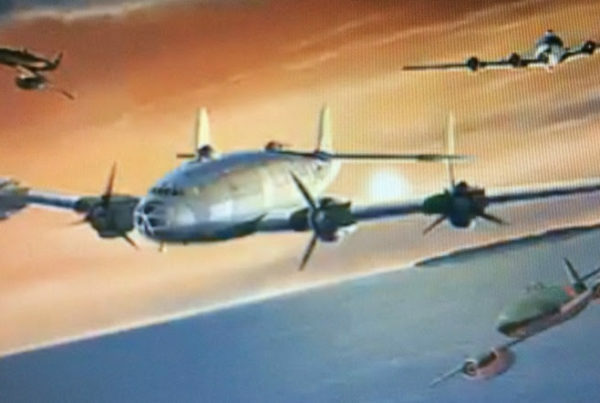 I could not have dreamt up a better ending for these brave warriors.” Dreams, passions, history, travel, adventure, and respect for an amazing piece of aviation history come to life in Wiesman’s, The Dakota Hunter: In Search of the Legendary DC-3 on the Last Frontiers. We should all have the same courage to follow our dreams and take the road less traveled. As an aviation enthusiast I was quickly captivated by this page turning read and highly recommend it to anyone and everyone with a passion for aviation, travel, and following your dreams. 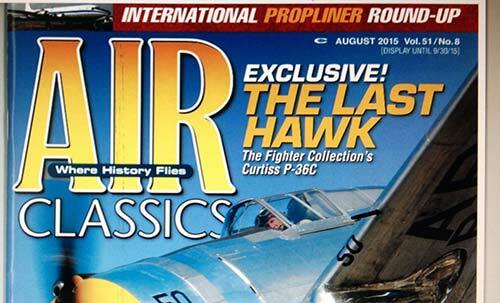 "The Dakota Hunter selected by Air Classics as `Book of the Month, August 2015"
For those of us that have been involved in aviation for several decades, it seems that the Douglas DC-3/C-47 Skytrain/Gooney Bird/Dakota series of twin-engine transports is something that has been with us forever. However, take a moment - how long has it been since you have seen an example of this iconic aircraft in the air or parked at your local airport? The sad fact is that time takes its toll and as the historic transport approaches its 80th anniversary (17 December 2015), one group of enthusiasts that tracks such things states that in its 80th year only about 120 Gooney Birds are "turn key" ready to fly at a given moment. A dozen years ago, over a thousand were still flying. 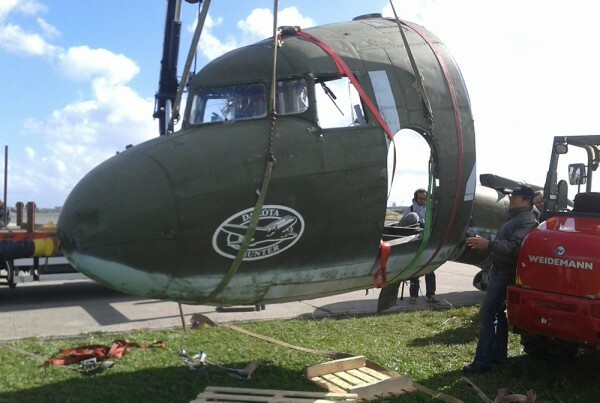 America's aircraft that changed the world are fast disappearing. 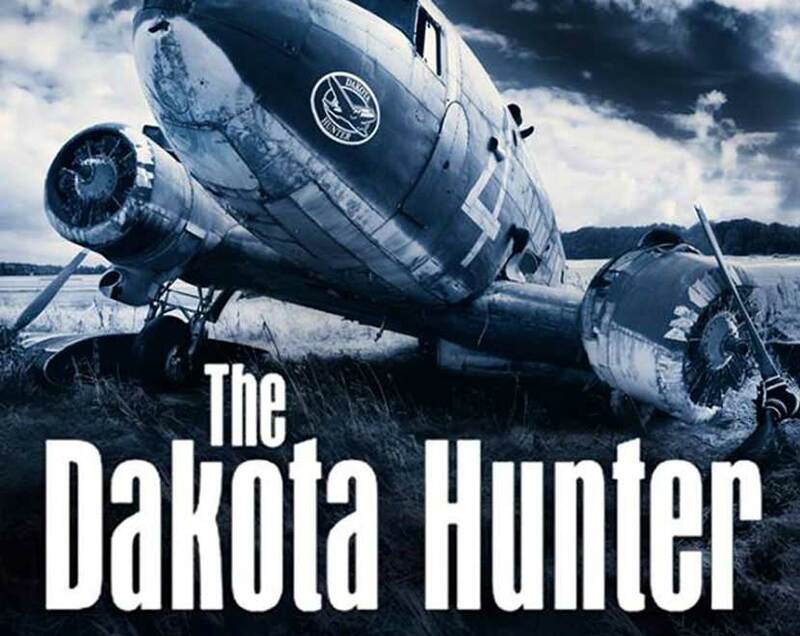 The Dakota Hunter by Hans Wiesman ($38 and available through the Aviation Book Club ad in this issue) is the saga of one man's quest for the Gooney Bird. 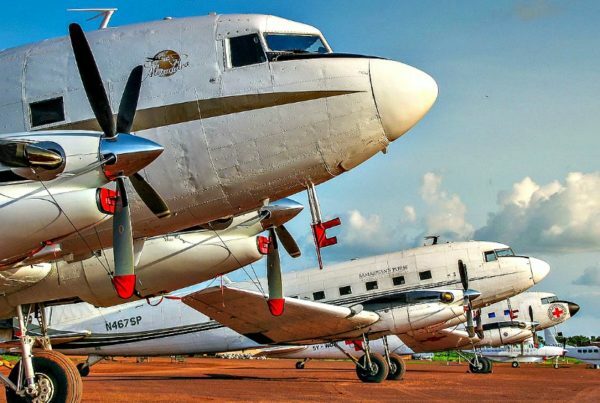 The author is of Dutch heritage and grew up in Borneo during the 1950s where, of course, DC-3s were operating on a daily basis - connecting remote outposts in a reliable manner. 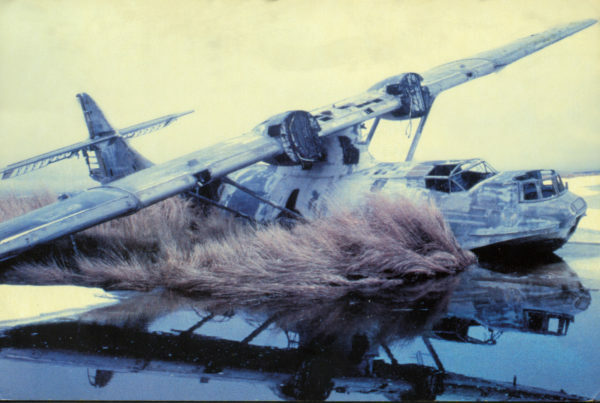 During this time, the wreckage of WWII still littered the area and the author played in war's residue as he watched the Gooney's distinctive shape wing its way overhead. The authro's family moved back to The Netherlands where he attended college and went on to establish a corporate career. 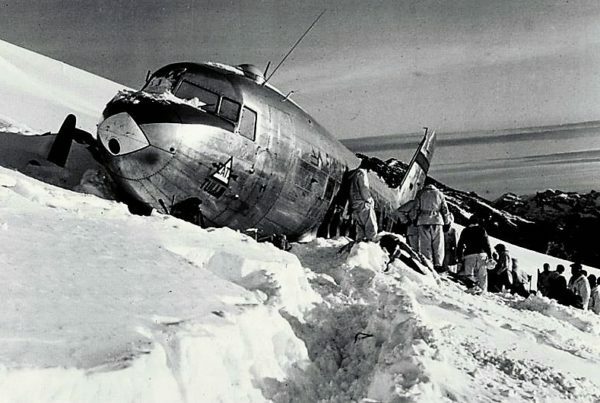 However, the grip of the DC-3 never left his imagination and, combined with an interest in WWII history, he decided to begin a world-wide quest to track down wrecked, derelict, and flyable DC-3s/C-47s in some of the world's most remote -and hostile- locations. What follows is a daring adventure story as he explores for these survivors and tells of their histories. It is almost like an adventure novel, except it is true and makes for a very exciting story as the author goes "in search of the legendary DC-3 on the last frontiers"
"Will interest both aviation buffs and travel readers"
I enjoyed Wiesman's even tones; he sounds like a man who is fully capable of rolling with the punches. His factual presentation is never dry, and he never gives the feeling that he's improving on the narrative. "His passion is beyond doubt"